Happy Monday, friends! It’s HERE!! 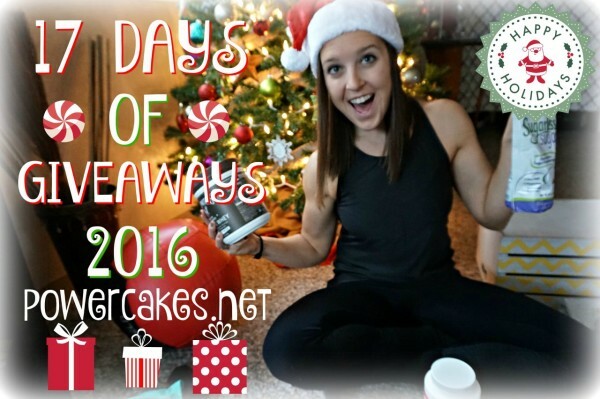 The (almost) official start of the 17 days of giveaways starting TOMORROW, December 6th! Check out today’s YOUTUBE video for all of the details and the companies participating! Just make sure to check in to the blog every day to enter the giveaways — it’s THAT simple! Weekend Recap & What's Beautiful Core Challenge! #WeekOfWellness RSVP Opens TODAY!! You don't want to miss this week of FREE samples! I can’t believe all the great stuff you got this year! Can’t wait for the 17 Days of Christmas to start!!! !